Today coupons are available from brands and from retailers. 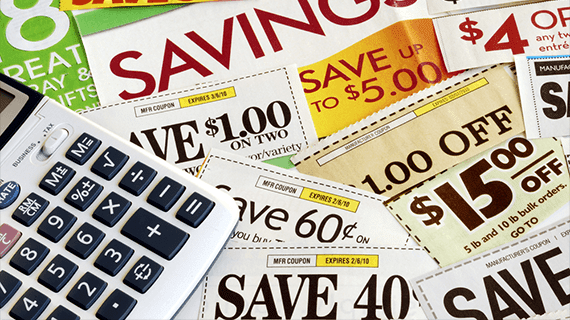 A lot of people in Canada have figured out that coupons are a good source of savings on a daily basis. Coupons are also a good way to get introduced to new and sometimes better products we were not aware of. Once you bought a product at a reduced price due to a coupon, it would be hard to buy the same product at a regular price. Right? I see you nodding. In addition, it is so much more pleasant to buy the same product when it’s discounted and when you can add a coupon up. Double savings!